The invitation list prepared, for the first time in the history of the Men’s World Cup, the names of two players from Africa appear; both Nigeria’s Quadri Aruna and Omar Assar are named. Quadri Aruna qualifies by virtue of the fact that earlier in the year he won the ITTF-Africa Cup, Omar Assar by world ranking; the Liebherr 2017 Men’s World Cup will be staged in Belgium from Friday 20th to Sunday 22nd October. It is for the African Table Tennis Federation a landmark moment; certainly a major boost for the continent. “Congratulations to Africa for the first time to have two qualifiers to participate in the Men’s World Cup. Quadri Aruna already qualified earlier in July as per his title in ITTF-Africa Cup that was held in Agadir, Morocco and I can confirm to you that Omar Assar also qualified as per World Ranking. I was following up the ATTU-ITTF Asia Cup that has been concluded and calculated the possibility for Omar Assar comparing him with the top number fourth, fifth, sixth, seventh and eighth ranked players in Asia and Europe. Note: Only two players per national association are eligible to compete in the Liebherr 2017 Men’s World Cup; players must have competed in their respective continental cup tournaments. The World Ranking list taken into account is that of August 2017. 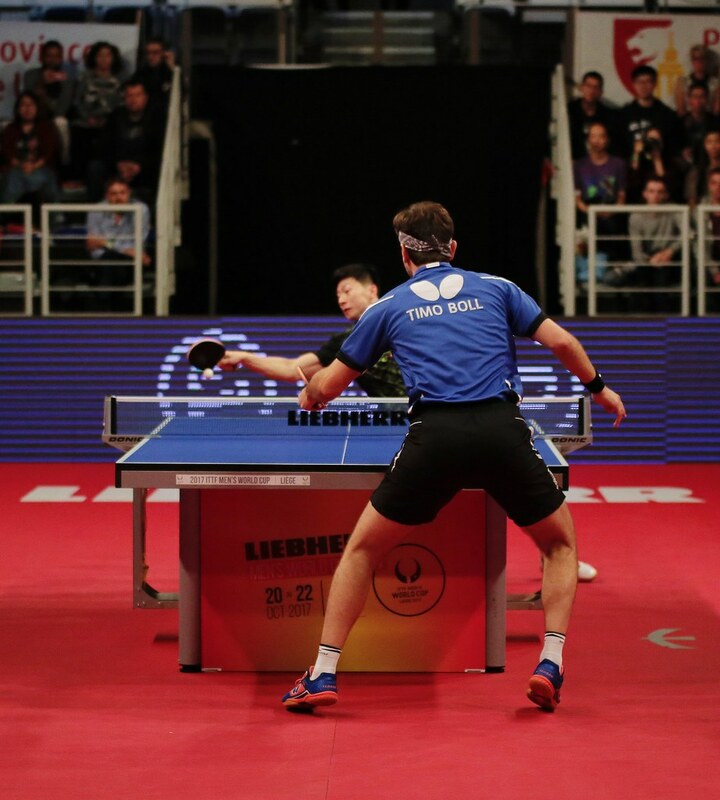 The wild card place is yet to be announced and the participation of Ma Long is currently part of an ITTF disciplinary investigation.